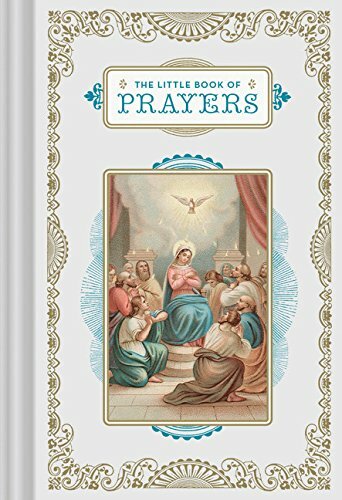 Full of wisdom, hope, and opportunities for contemplation, this elegant little book features more than 75 classic Christian prayers paired with beautiful illustrations taken from vintage missals and prayer books. Gorgeous representations of holy figures are accompanied by beloved litanies—including the Lord's Prayer, Gloria, Prayer of Saint Francis, and the Apostle's Creed—to recite in moments of celebration or times of need. Presented in an attractive package with gilded edges, a padded cover, and a lovely ribbon marker, this is a keepsake to be treasured by the newly confirmed or baptized and a timeless collection to turn to in all of life's important moments. 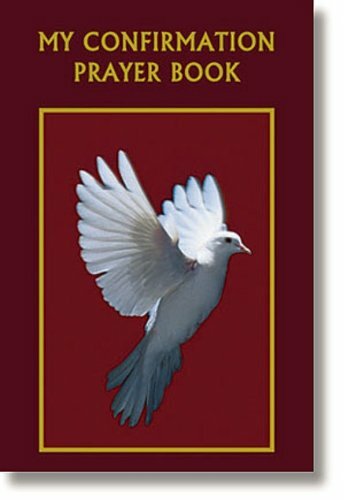 "My Confirmation Prayer Book" from Aquinas Press offers timeless and contemporary prayers framed with sacred art to inspire and renew readers dedicated to living by the spirit of their faith. 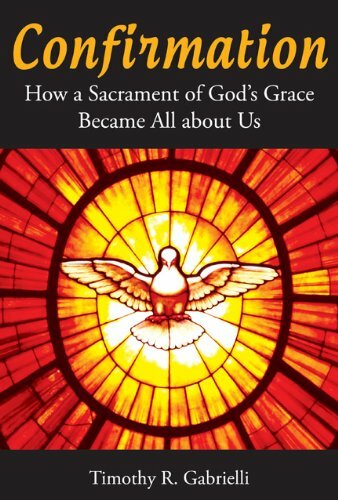 Includes devotional prayers, the new Order of the Mass and Rite of Confirmation, Preparation for Confession and Communion, Catechesis on Confirmation, the Rosary, Stations of the Cross and Prayers to the Holy Spirit. 96 pages, paperback. This edition is packaged for gifting, and is ideal for Bible study groups, as well as confirmation and graduation gifts. The affordable price and compact size makes it ideal for those who like to have a copy they can take to the office, or pack conveniently in their luggage when traveling; a trusted companion for both physical and spiritual journeys. 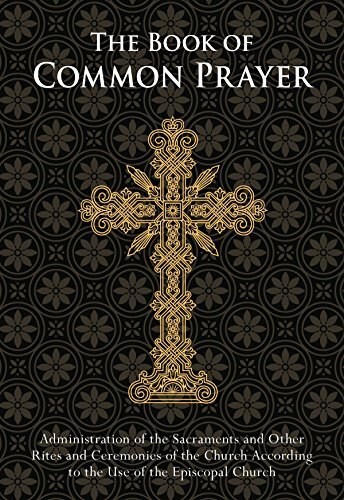 For more than 460 years, The Book of Common Prayer has been a treasured resource for those of the Episcopal faith. Within its pages, countless many have found guidance, strength, and hope. One of the major works of English literature, it has been used regularly for weddings, baptisms, and Episcopal church services since it was first published. Phrases from within the text, such as “Earth to earth, ashes to ashes, dust to dust” and “Till death do us part,” are common in many of the traditions and ceremonies celebrated today by many Christians. Every day, readers will turn to it as a map to guide them as they travel along the path of their spiritual journey; they will turn to it in times of sickness and sorrow; and it will be ever-present by their side as they celebrate joyous occasions. Grow to understand the unsurpassed importance of your friendship with Jesus through these rosary meditations written by teens for teens. 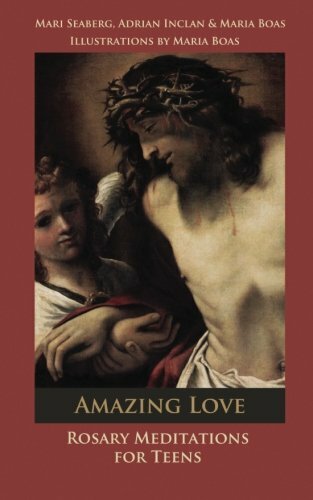 Authors Mari Seaberg, Adrian Inclan and Maria Boas show how the passion, death and resurrection of Christ sustain our lives today as we strive to do His will in the face of a multitude of decisions, guided and illuminated by his amazing love. This book contain information on Confirmation as well as pages to record date, time, place, and other information about this very important day There is also a section to paste photographs taken of the event and the familiy activities surrounding it. Far too many Catholics think of the saints as old, cold, and irrelevant to everyday life. Catechist and spiritual director Bob Burnham, however, experiences the saints as something quite different: beautiful examples of people who, though flawed like us, opened themselves to God’s grace and can teach us to do the same. 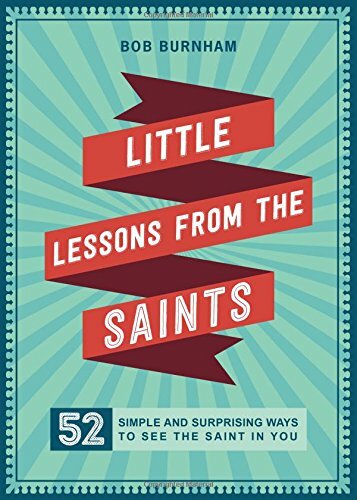 In Little Lessons from the Saints, Burnham skips the typical biographies of saints and offers instead brief but powerful spiritual lessons from 52 different saints, each followed by a short meditation. Chapters are grouped under five main themes: Surrender, Freedom, Pilgrimage, Hospitality, and Loving Knowledge. Burnham succeeds in offering simple ways to apply each saint’s particular charism to our own lives. Inspiring and practical, Little Lessons from the Saints helps us realize that we, too, are called to be saints. This self-study workbook helps confirmation students navigate The Book of Common Prayer to learn more about the Episcopal faith. Includes 10 study units with questions and page references corresponding to the Prayer Book. Topics cover the Old and New Testaments, church history, The Book of Common Prayer, sacramental rites, and more. 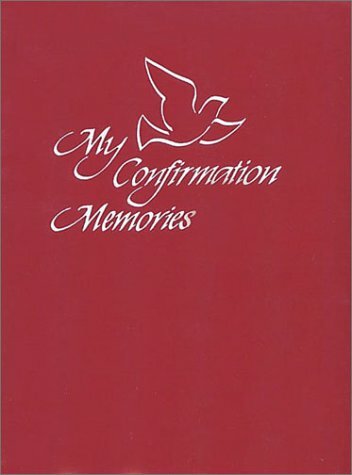 Can be used for homework or classroom study to supplement any Episcopal confirmation program. Ages 10 - 13. This stunning full-color prayer book is sure to capture attention on any bookshelf. 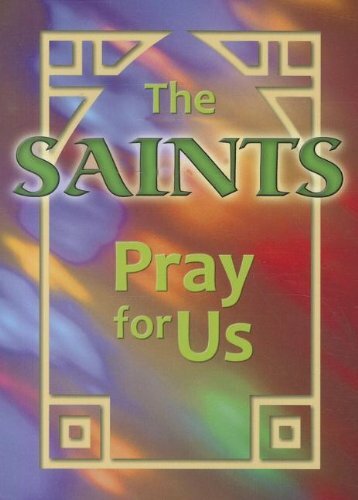 Featuring meaningful and unique prayers to over 30 saints and blesseds, The Saints Pray for Us offers the peace and encouragement that springs from friendship with close followers of Christ. It will quickly become a "must have" for any Catholic child. This prayer book is complete with feast days, places and dates of birth and death, and a litany of the saints. Ideal for ages 7 - 12. What are we doing when we confirm teenagers? Why is the religious education of teenagers so perplexing? Why is confirmation often a moment of "graduation" out of parish life?Confirmation: How a Sacrament of God's Grace Became All about Us tells the story of how confirmation, more than any other sacrament, has interacted with secular culture to give rise to these kinds of pastoral challenges. 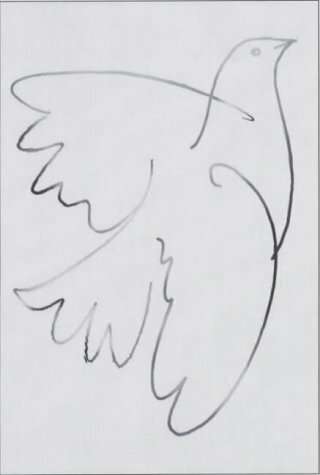 At the same time, confirmation has, over the course of the twentieth century, become a sacramental stamp of approval for various Catholic renewal movements.The cultural shifts of the last century have led to various theological themes for confirmation, creating a crisis of meaning today. Is confirmation a personal choice for faith, or is it the deepening of an ongoing relationship with the Divine? Timothy Gabrielli gives us a fresh approach for addressing these pressing questions. 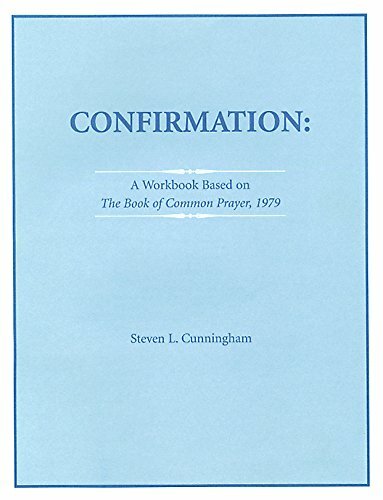 Compare prices on Confirmation Prayer Book at TopShopion.com – use promo codes and coupons for best offers and deals. We work hard to get you amazing deals and collect all avail hot offers online and represent it in one place for the customers. Now our visitors can leverage benefits of big brands and heavy discounts available for that day and for famous brands.